Health of your employees is the number one important issue for any business owner, making sure your team is breathing the highest quality air can lead to large increases in worker productivity and long term success for companies as well as the long term health of the workers exposed to the various toxins created through welding. Luckily, there are cost effective solutions for any problem. 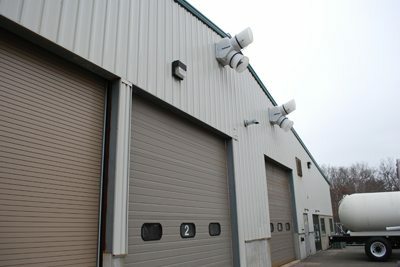 Read through the various problems and solutions facing a commercial businesses and how Ventilation USA can provide quality ventilation systems for commercial buildings. 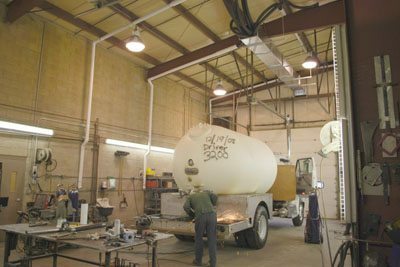 To create the best air to breathe in your welding shop we have several options to consider. We either bring in fresh air from outside directly. 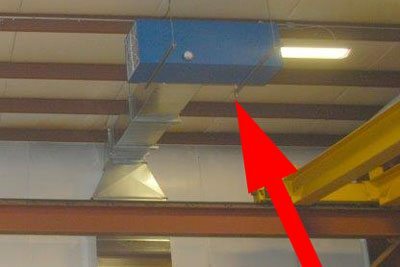 Think of highly efficient fans that direct air into a hot building and help force it to circulate and exit out in a controlled manner. The next is to take outside air and mix it with a heat exchange in order to capture the heat from inside instead of pumping cold air directly into a building, we can keep that heat while still bringing in fresh air. 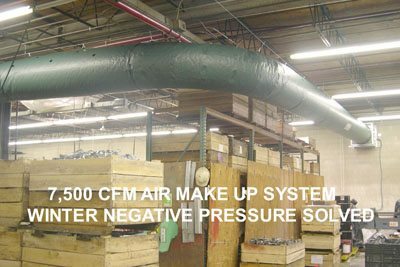 The third option we utilize is to simply filter out the bad air. By installing a proper air filter, we can scrub the air and make sure it’s now safe to weld in. Because this doesn’t bring in cold air, it can be a very energy efficient option.